As far as fighting games go, nothing can beat the all ruling Tekken, but there is one game, which is just as good as Tekken was in its hay day. 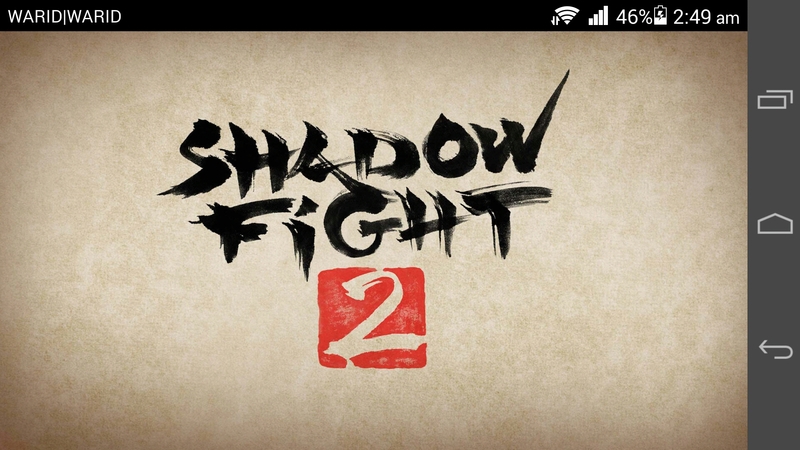 The game that i will be writing about is called Shadow Fight 2. 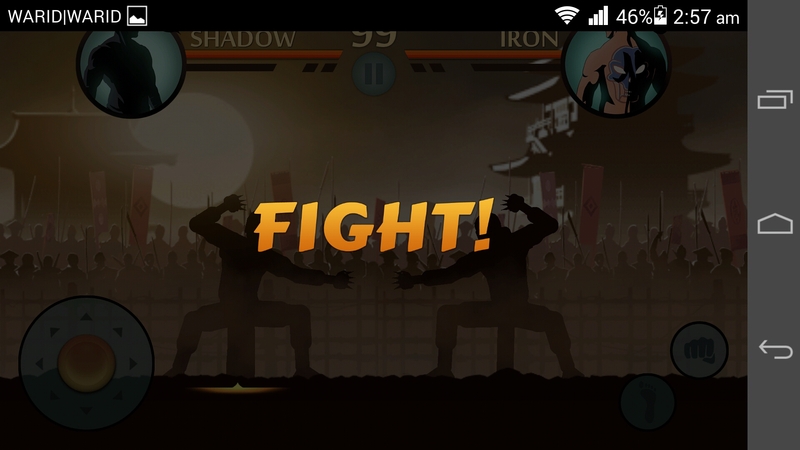 What Is The Story Of The Character in Shadow Fight 2? 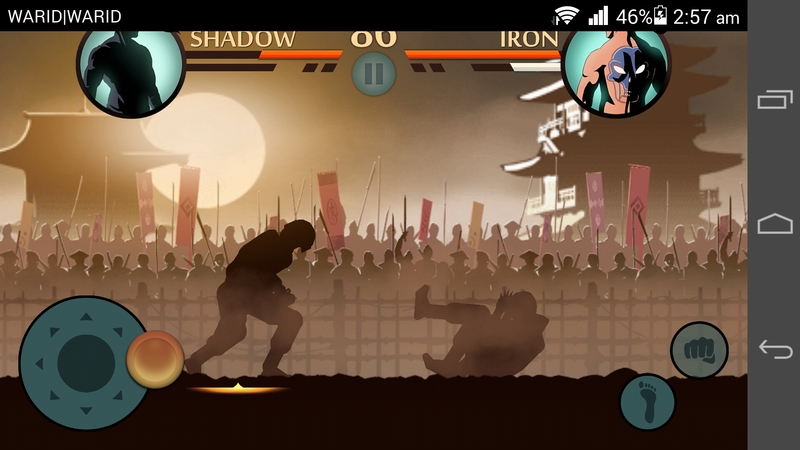 In Shadow Fight 2 the character was once an invincible warrior, travelling the land searching for a worthy warrior. On his travels he finds a portal which he opens and releases demons out into the world. 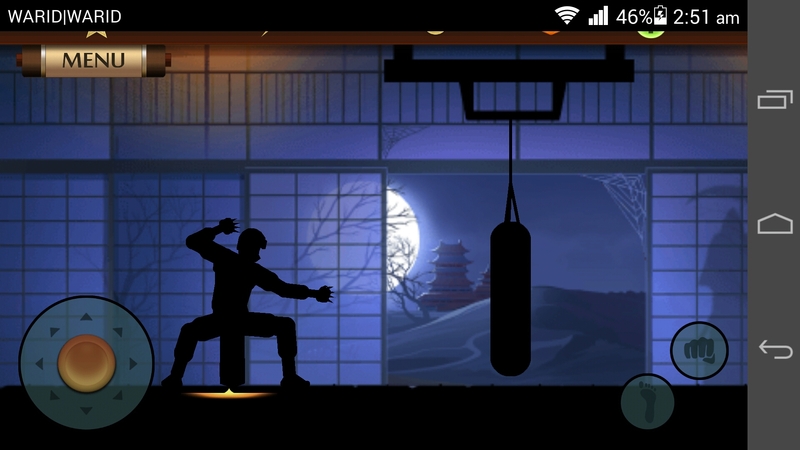 In the process the character is stripped of his human body and is left with a shadow of a body, hence the name Shadow Fight. The character now has to fight the demons that he has freed. The player has to build up his character and make him strong and worthy enough to fight against the demons and their cronies. 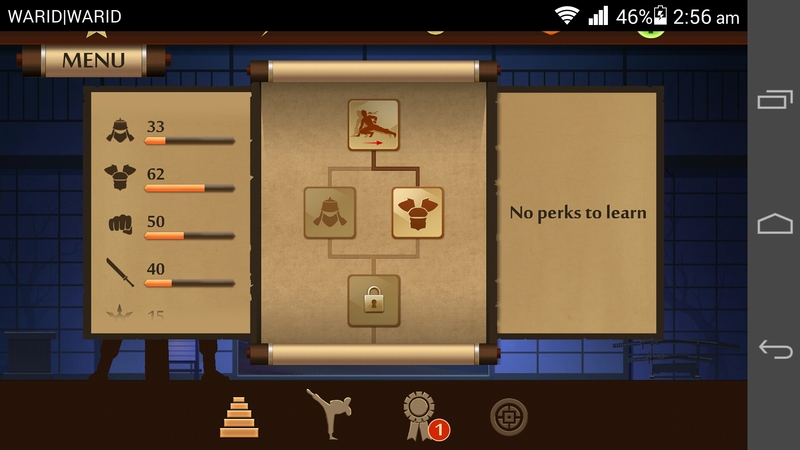 The player can also purchase better clothing, equipment, spells (magic), head gear, learn new moves, and much much more. 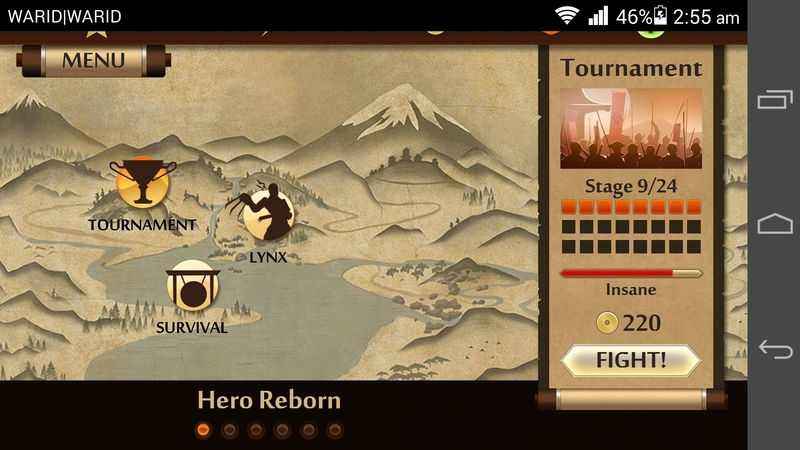 Furthermore, the player can earn money by either taking part in tournaments which pay more, but the opponents are stronger and more well trained, while the other way is to fight for survival where the player fights one round after the other against different opponents until he dies. The audio quality of the game is superb, with correctly timed sound effects and the music with Chinese and Japanese origins. 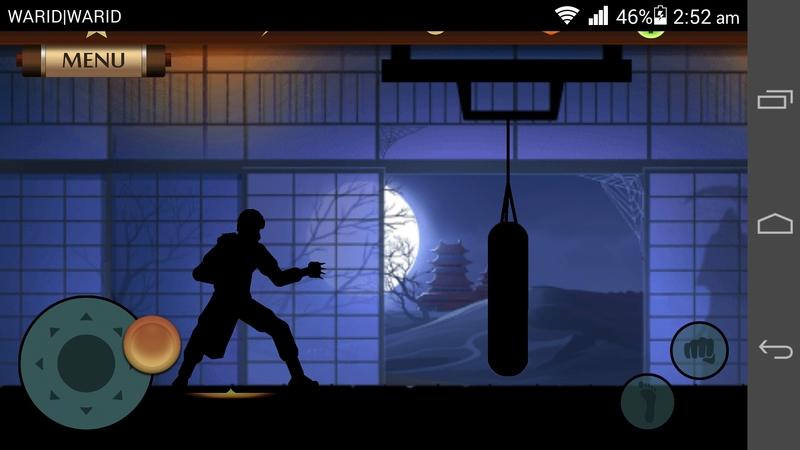 The graphics have been well made and are in 2D as the game is essentially a 2D game. 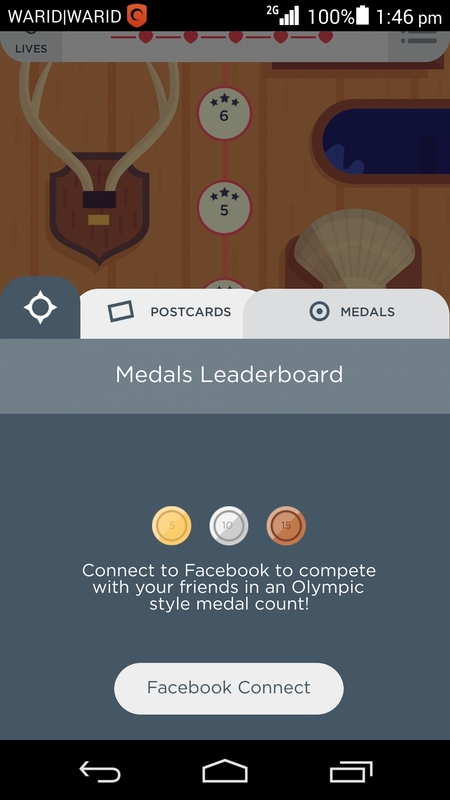 The game play is quite good, though on some Android smart phones/tables you may have to set the settings of the graphics level to low or the game will be slow to respond. I had to do this, and then the game played smoothly, while a friend of mine plays with high settings and he does not face any sluggish performance. 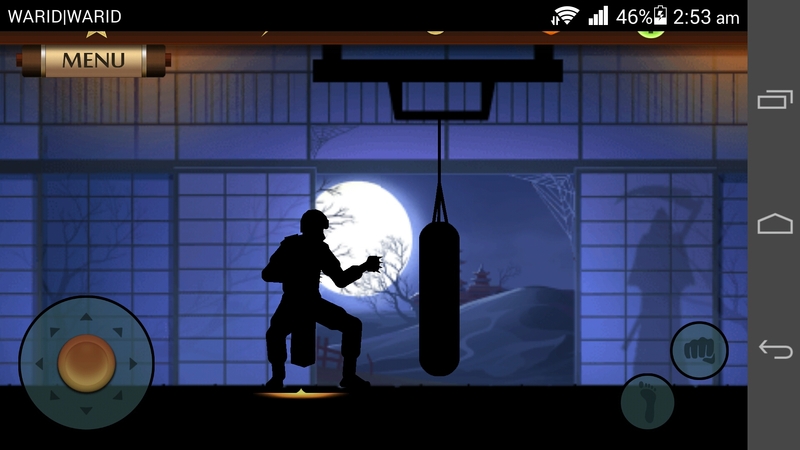 Shadow Fight 2 employs the time out mechanism where after a number of fights you have to wait for your energy to regenerate. You can skip this by paying gems. 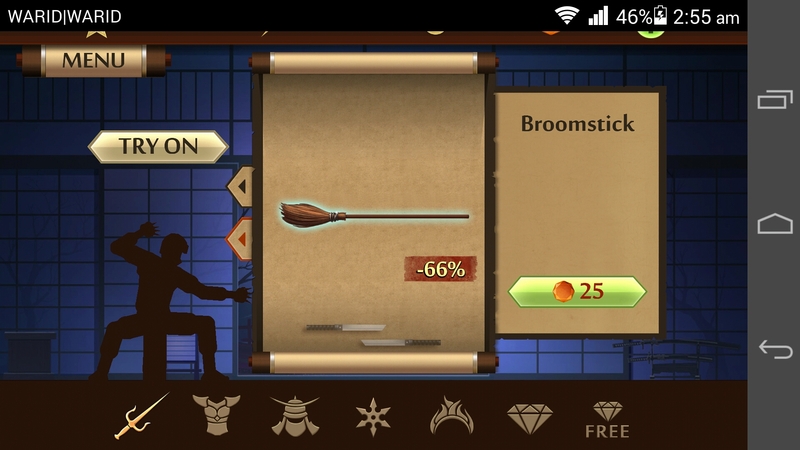 The store in the game depends on what level you are and as you progress in the game are new items made available for purchase. Like all things this game can too be improved. On the game play side this game has everything down to an art form, and i find it to be perfect. The development team can add more to the story, maybe add some cut scenes which tell about the history of the user. To me if i am playing a game i want a good story line, or i will get bored. If a game does not have a strong story line then the game play has to be exceptionally well in order to keep the player keep playing. Even though there is a story line, but it is not visited as much as it should be. Like said earlier maybe the characters history and past can be told other than the cut scene shown in the opening of the game. I for one would like to see the character develop emotionally as well, even though all that is left of him is his shadow, but then as the shadow is learning to get stronger, we should be able to relate with him as well. Why is the shadow even trying to fight against the demons. Why does he not just leave them be? 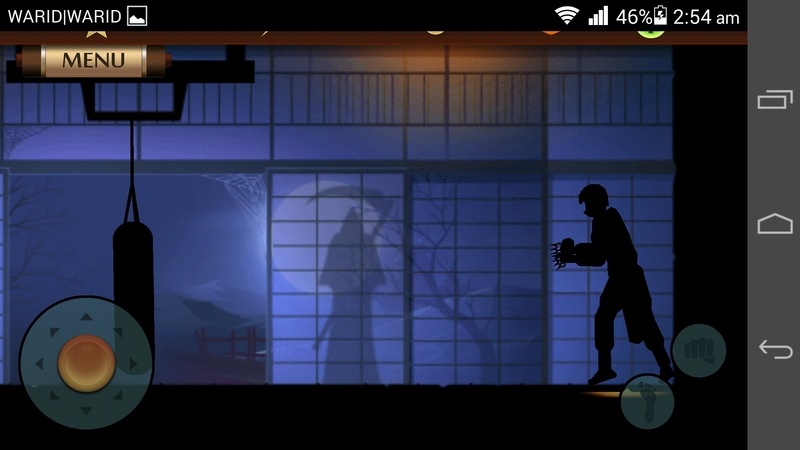 Does the shadow think that he will get back his human body once he defeats the demons? We can only find these out by playing the game which i highly recommend. Update 4:35 am 9th December 2014: I have updated the link of the article and the content to improve SEO. I like playing games and when i find an interesting game i tend to spend some time playing it. Usually in a game i look for a good story if it has one, good game play and there must be that x factor which makes me come back to the game again and again. 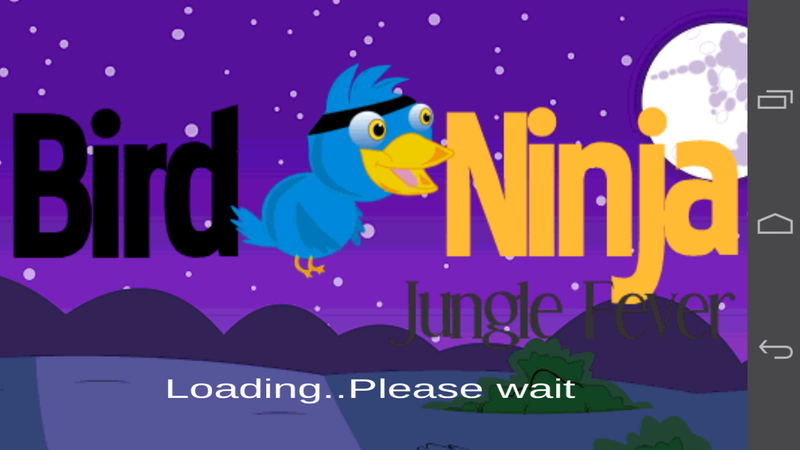 We all heard of the famous game Flappy Bird flying bird game which earned the developer of the game a lot of hate by the players because the game was really difficult, but it really did well as well as i believe that game hit a personal chord of the players that how dare the game not let them win. This ego damaging aspect is quite interesting to see in games. 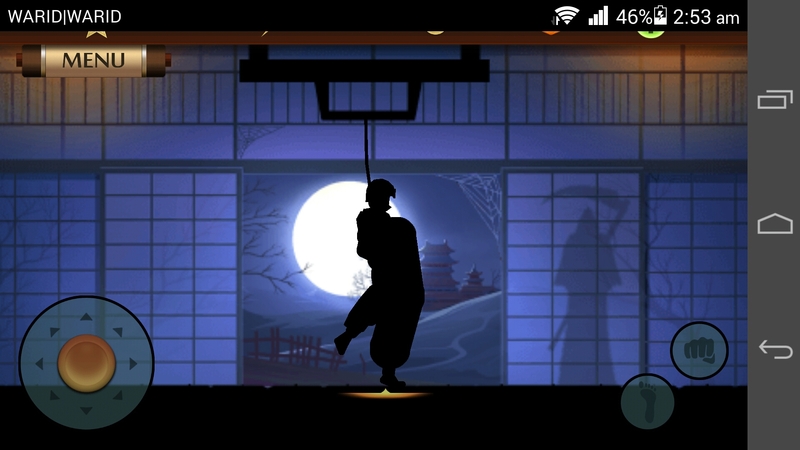 I had that game installed on my Samsung Galaxy Note 2, but unfortunately the phone died on me and also the developer pulled the game off Google Play Store. 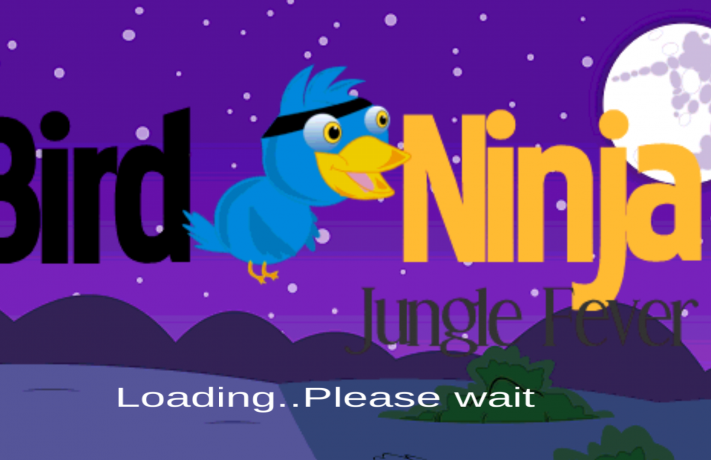 I went looking for a game similar to Flappy Bird and found a game by the name of Bird Ninja -Jungle Fever flying bird game. 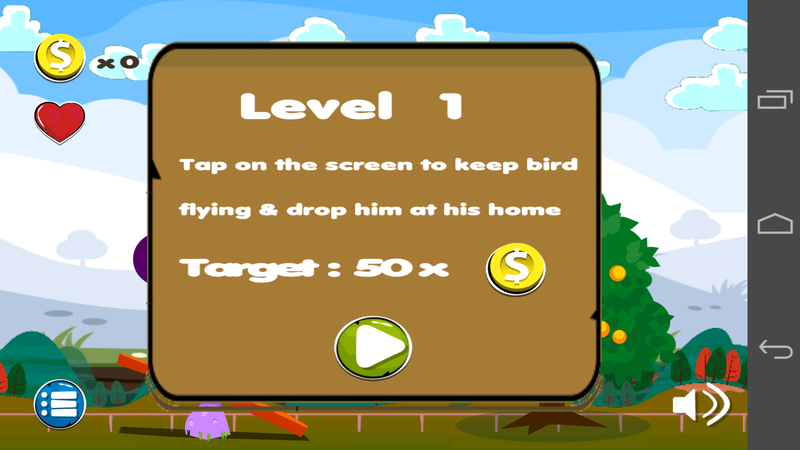 The game play is not as difficult as Flappy Bird, but it still demands the player’s full concentration as you have to take split second decisions to prevent the bird from crashing into oncoming objects such as planes, and other birds. 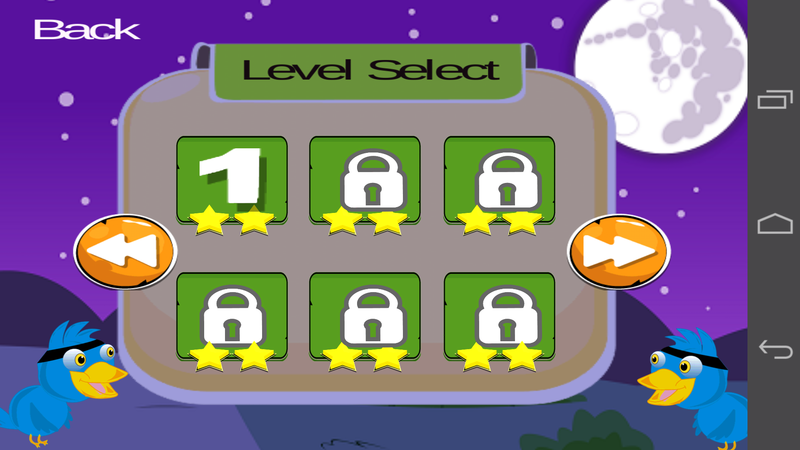 Each level has a certain objective which the player has to achieve in order to complete the level. 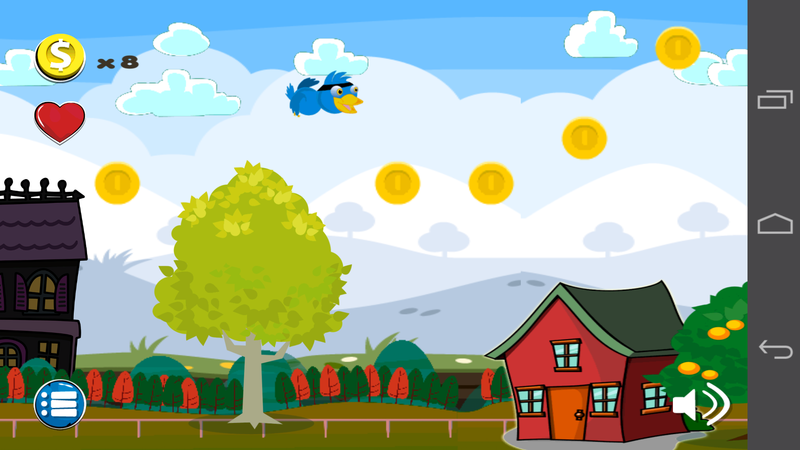 In this game it is collecting coins. I have not been able to find any other use case in this game where the coins are being used. I recommend that the developer incorporate a store which allows the player to buy upgrades which gives the bird special powers. 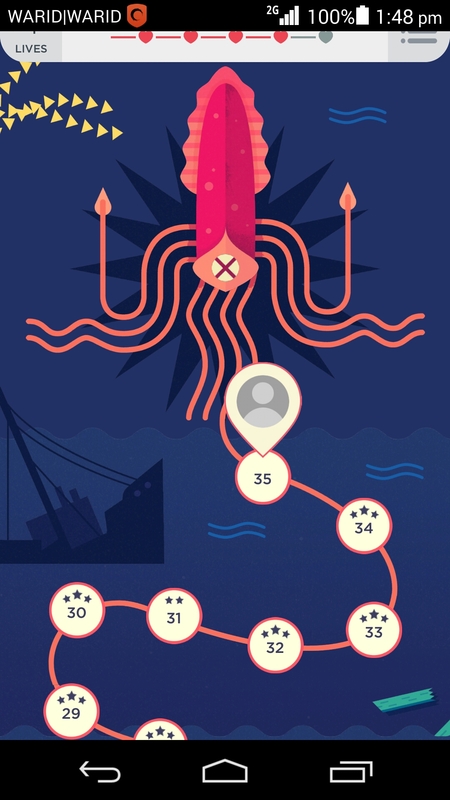 I also noticed that in this game there is no time out feature where in a game that i regularly play and have also reviewed Two Dots in which you have a maximum of 5 lives and each life takes a set time to regenerate, so if you loose all of your lives then you have to wait for a minimum time as set by the game before you can actually play it. Psychology also helps us understand that giving the player breaks actually helps keep the game interesting and brings the player back for more, while games in which the player plays for a long time without any breaks then eventually the player will get burned out and will get bored of the game. I also suggest that the developer weave a story into the game, which can further make a game interesting. 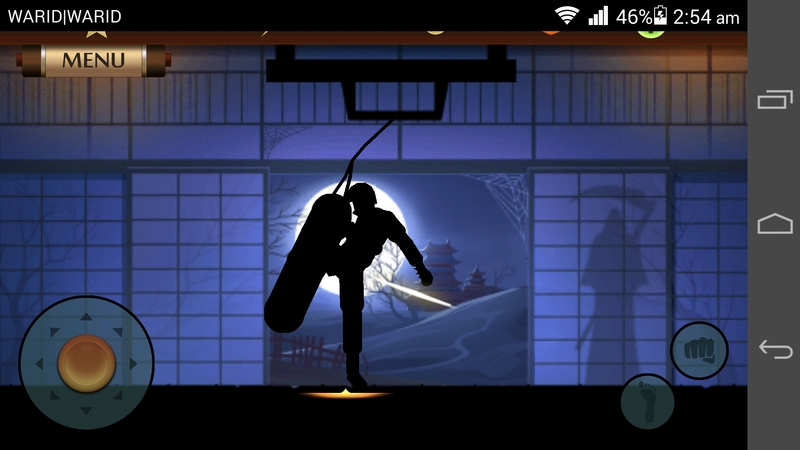 The graphics of the playing level are attractive and look well made. The animation is smooth and i did not find any jerks in animation which spoil the experience. 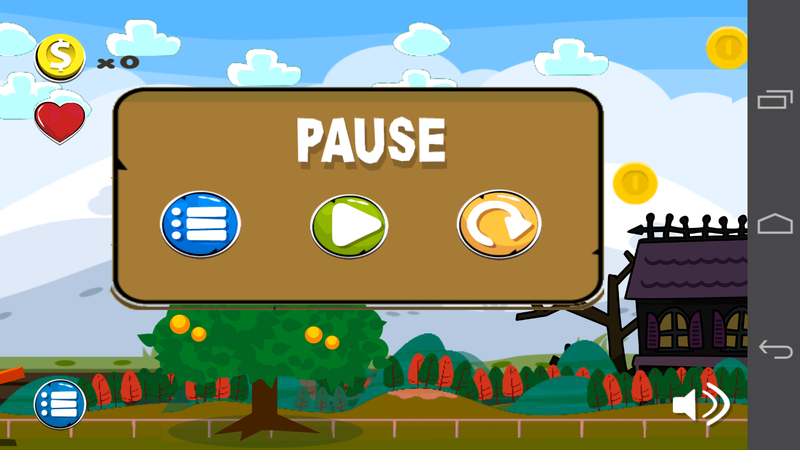 However, the graphics for the menu screen and the pause menu can be further improved as at the moment they look too bland and dead. Maybe if the developer adds some animation on the menu screen it will look good. To conclude, i like the game and would recommend other to play, and this game can definitely get better and more interesting if the developer follows our advice given above. Update 2:24 pm 9th December 2014: I have updated the link of the article and the content to improve SEO. 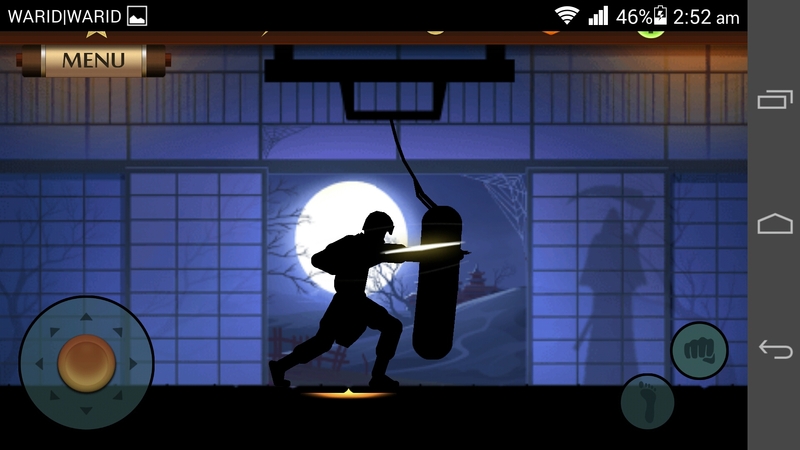 Just recently i have regularly started to download new games and play them on my Android Kit Kat Huawei Ascend P7 to pass time, and also to find new apps to review. 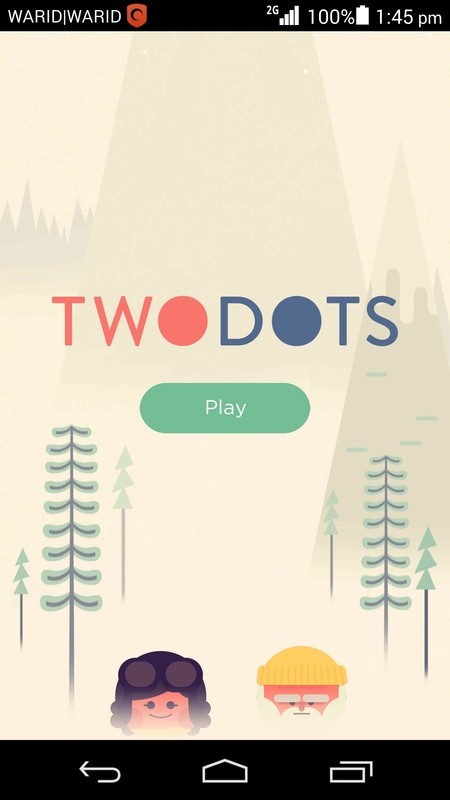 Puzzle games have taken a fancy to me, and i found the game Two Dots by the company Playdots, Inc which made the all famous Dots puzzle game. 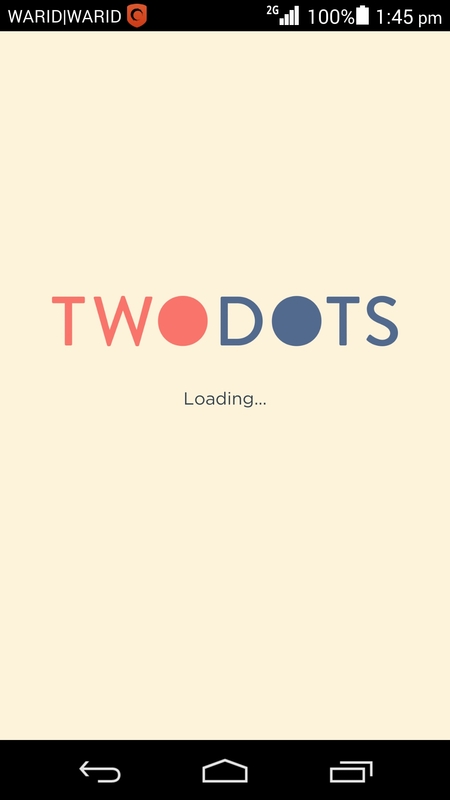 This game is quite similar to other dots removal game such as Candy Crush, Shape It! where the user has to match patterns which will remove the dots from the grid. 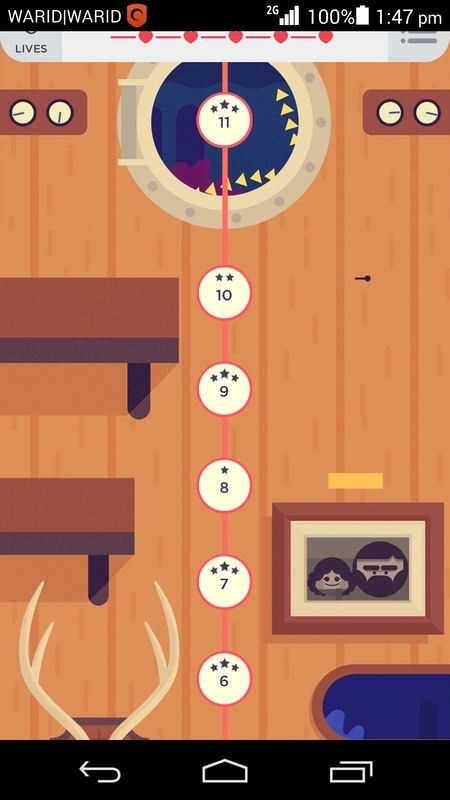 Two Dots is different in its own way from the above mentioned games. 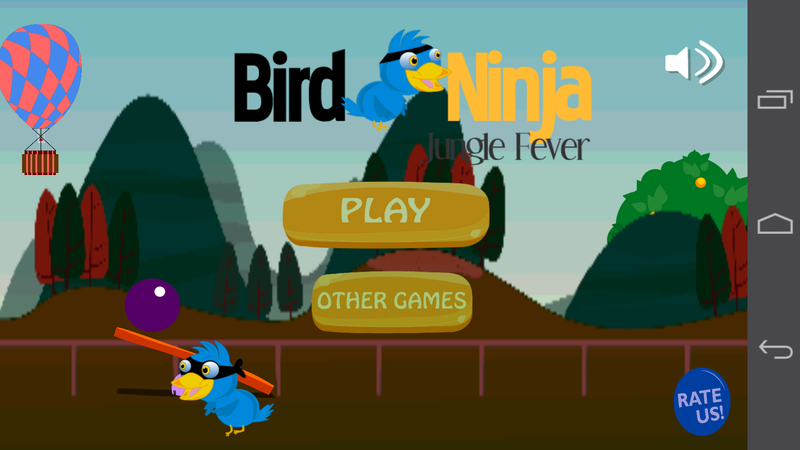 Firstly when the game is first opened, the player is welcomed by soft yet attractive music, and a simple Play button. 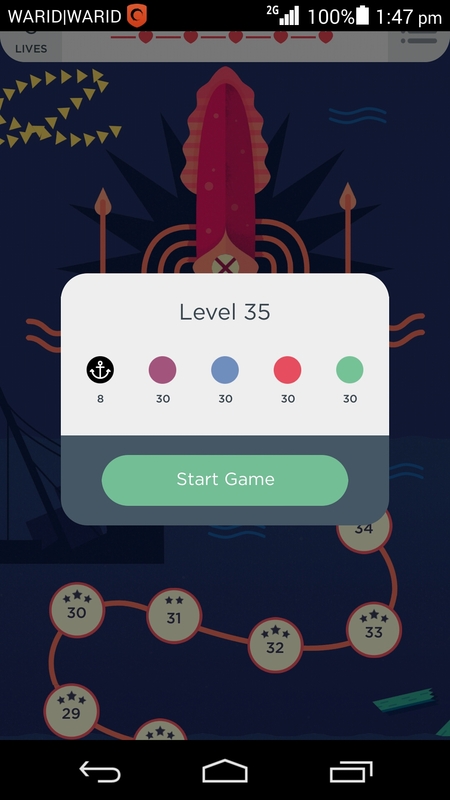 Upon pressing this button the game map is shown where there are a total of 135 levels where the user has to clear each level. Even though there is no story line, but the way the map has been made that the player has to make his way through the world, first going through a cabin, and then into the under water world , and then onto the land, through the yeti, woods, and out and beyond. 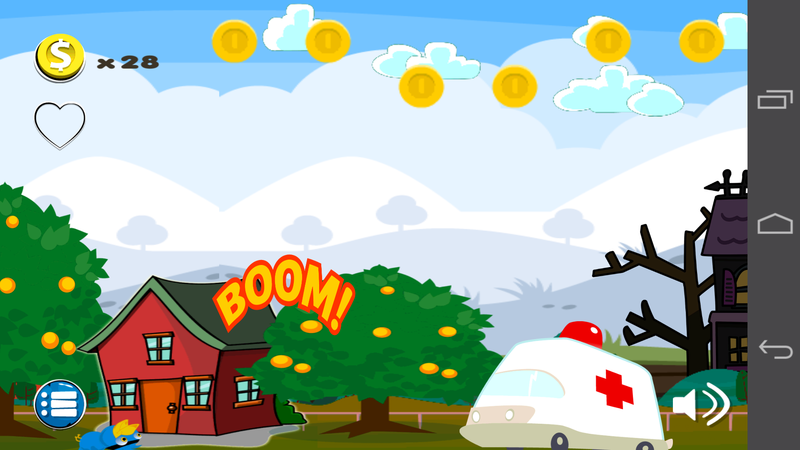 The player has a maximum of five lives and after loosing each life the user can either buy a life by using money or wait out a certain time out. On each level there are certain objectives. 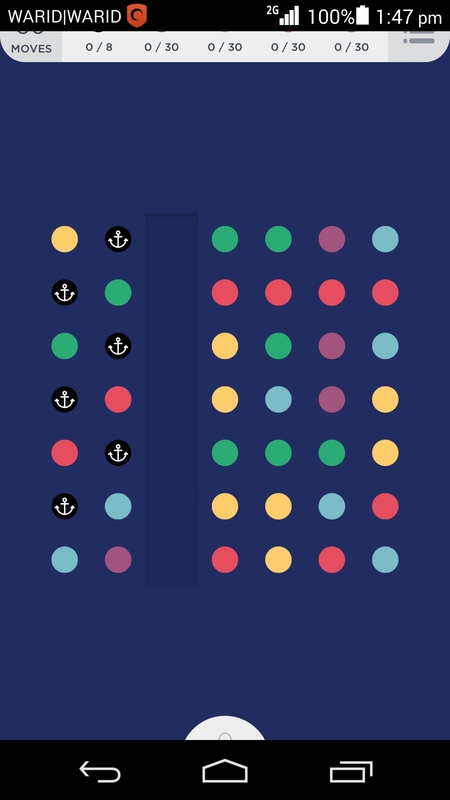 I am on level 35 and have to find and kill eight anchors, thirty dots each of purple, blue, red and green. 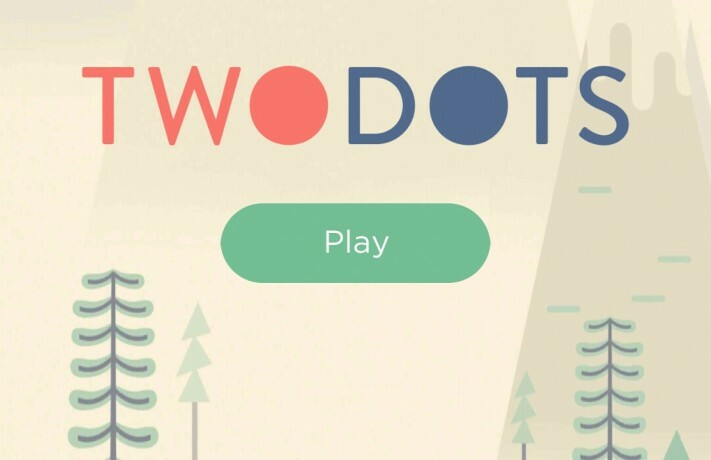 Two Dots is so addictive that i cleared 34 levels in two days. 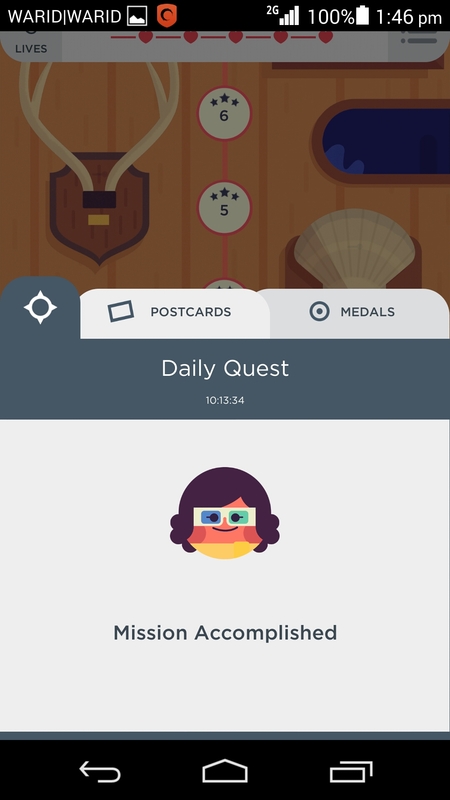 There are also Daily Quests which after completing gives the player power ups which he can use in the levels such as coloring all of the dots with the same color or placing bombs, which destroy a certain number of neighboring dots. 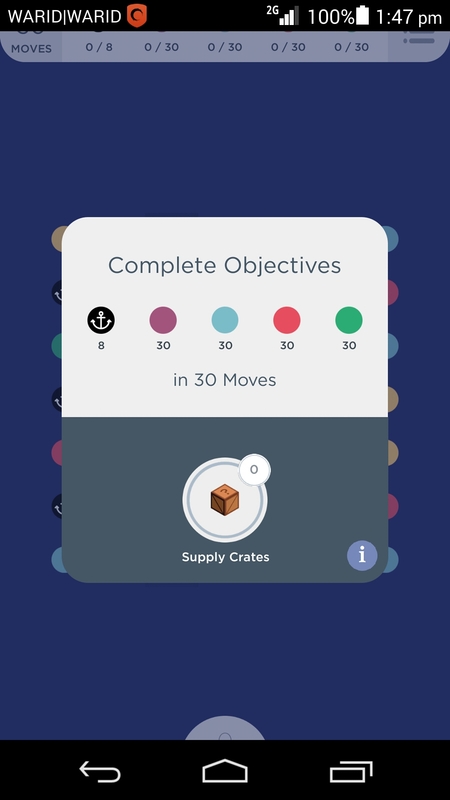 The best thing that i like about this game is that there is no time limit (have not found a time limit yet), and the player has to meet the objectives in a certain number of moves. Now the player has to put on his thinking cap and visualize in advance of what each step will do, something like in chess and chequers. This lack of time limit gives one ample time to think of the moves that he is to make. I highly recommend this game to all, though do make sure that you do not spend too much time on it so that your other work starts to be effected. This post originally appeared on the blog Mustafa Neguib and has been reprinted here with permission. I was checking out my friend’s Android smart phone, looking for any good apps or games that he has installed so that i could install on my smart phone. 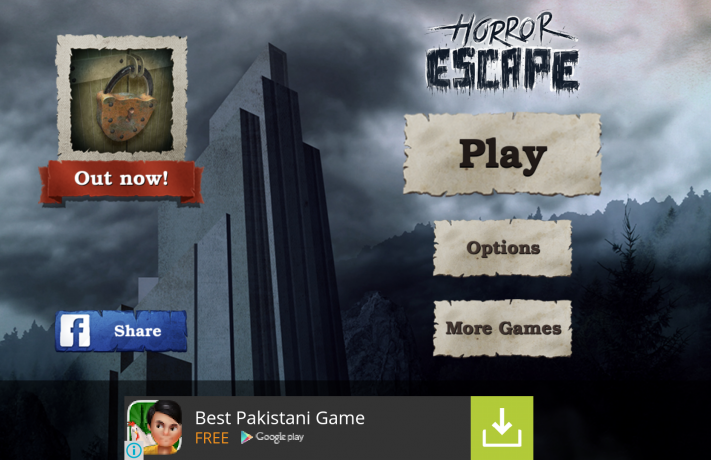 I came across this hidden object game by the name of Horror Escape where you have to find objects which have been hidden by an evil scientist. 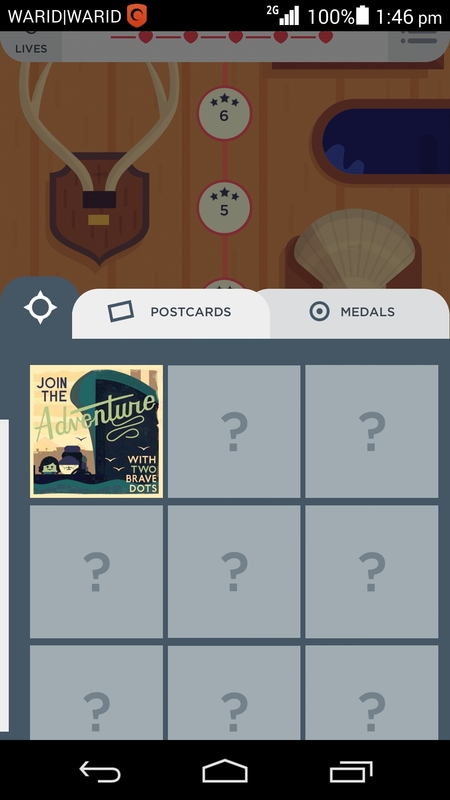 There are many other apps which follow the same style of hiding clues and then the user has to find them, but i found this game intriguing as it has a back story, and the ambiance of the game suites it quite well. 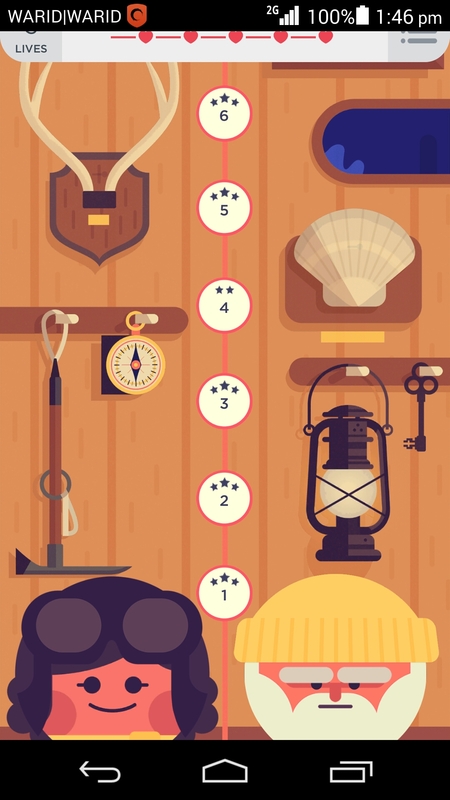 This type of games are in which you have to give an effort to find objects which are hidden from you. You have to act as if you are a detective and have to find clues in order to find the objects. Usually these games contain objective where on hidden object is usually a clue and is used to solve another clue in the game. From what i have found so far, is that there is an evil guy who has locked the character(you) in a building, and he has left clues for you to find in order to escape. When you find one clue it leads to the next clue. I like detective and hidden object games, where i have to solve a case, and i love Sherlock Holmes, one of the best detectives that i have read about (i am reading the stories of Sherlock Holmes at the moment). This game is constructed in such a way that there are levels, where each level is a room. There are a total of 15 levels in this game. One requires patience and needs to harness his collective powers of thinking in order to find the clues and eventually escape from the building. I myself am at level 6 and i am stuck at it. What i am really impressed is the way the clues are hidden in each level. One has to actually look for them, by pressing on everything hoping that some clue pops up. There is no animation, but the graphics are professional and realistic, which further helps bring the detective in you out to help your character to escape. If finding objects hidden from plain sight fancy you, then I highly recommend this game, but this is a good time kill for others as well.